I was born in 1988 in Casablanca. 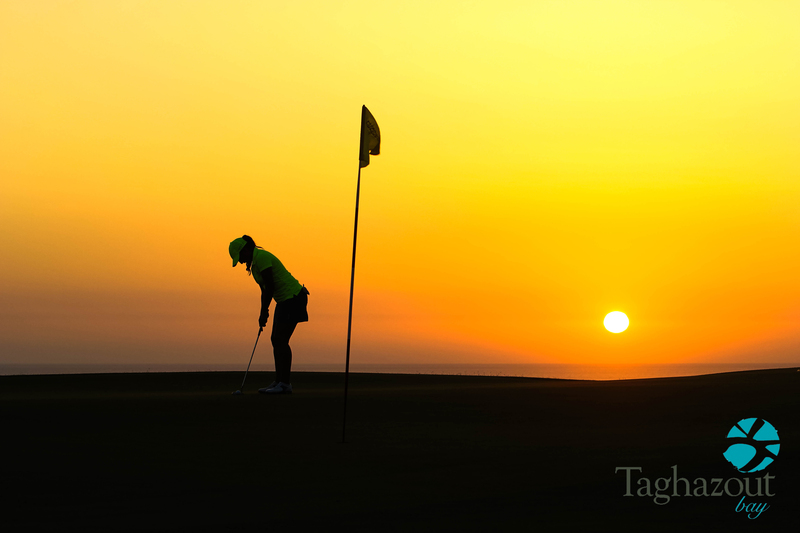 I started golf in 2001 at the age of 13 at Golf du Soleil Agadir. From 2003, I began to represent Morocco at international events all over Europe. In 2010, I graduated from Lynn University and returned to Morocco. 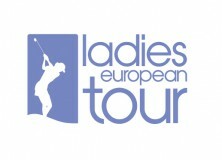 I turned professional, started playing on the Let Access Tour (Feeders Tour to the Ladies European Tour) and a few tournaments on the Ladies European Tour. In December of 2012, I become the first Moroccan and Arab professional golfer to reach the European Tour. Like me on Facebook ! !